Three of those are prepaid ads, which have cost $325 ((£211). ENT charge after the promotion, asking for 25% of the money from the sales their ad generated. 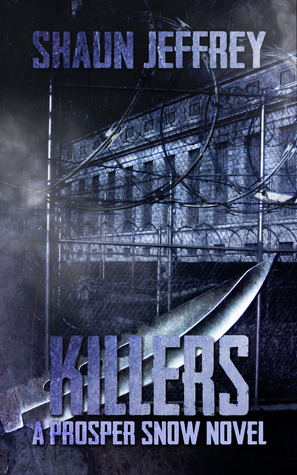 For the last promotion, Bookbub ran the The Kult as a horror novel, this time Killers is being run as a thriller. 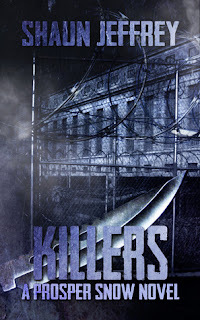 The results after the first day are excellent and any reservations I had about promoting the second book in a series have been blown away.